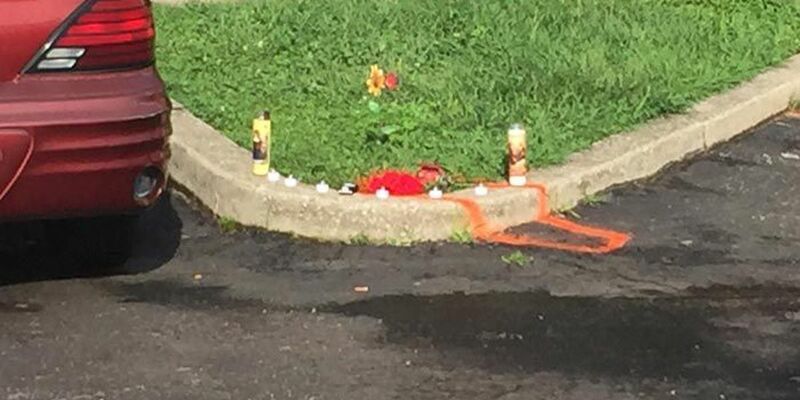 SHELBYVILLE, KY (WAVE) - A small child died Saturday after being hit by a vehicle in the parking lot of an apartment complex in Shelbyville. At 3:10 p.m. Saturday afternoon the Shelbyville Police Department, Shelby County Sheriff's Department, Shelby County EMS and Shelbyville Fire Department responded to the Lynne Acres Apartments in reference to a motor vehicle accident, according to a press release from the SCSD. "Upon arrival it was determined the accident involved a passenger car and a pedestrian (a small child)," according to the press release. The child was transported Jewish Hospital Shelbyville and was pronounced dead there. The child's name has not been released. The accident is still under investigation by the Shelby County Sheriff's Department Accident Reconstruction Team. Drugs and/or alcohol are not suspected to be a factor in the accident, according to the press release.